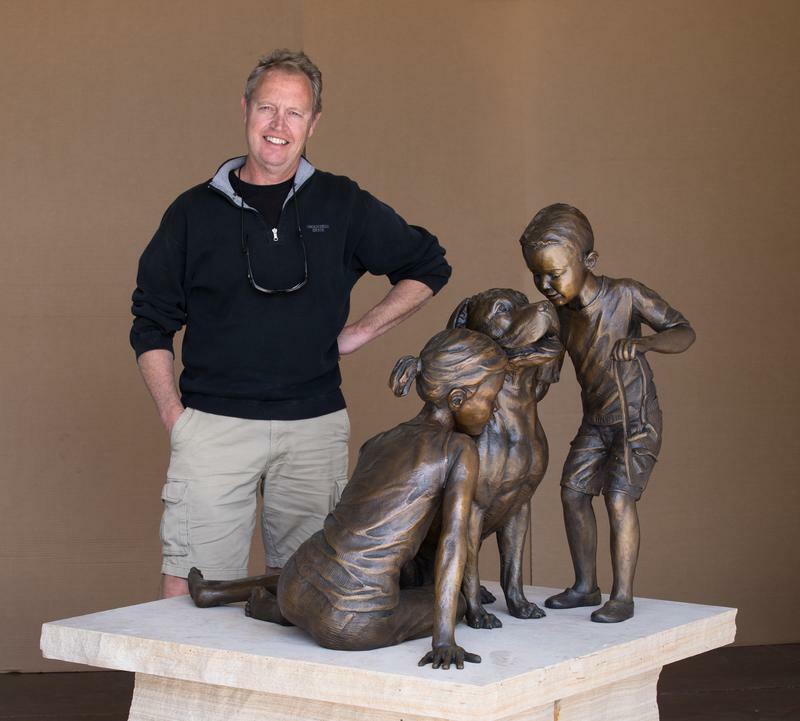 Dan Glanz is an award-winning artist who creates bronze sculptures that convey a vibrant sense of presence, charisma and individual identity. 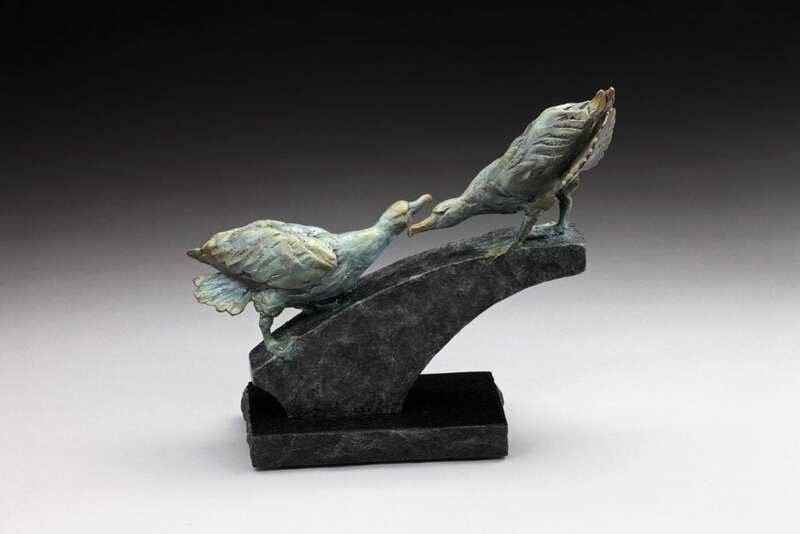 His work has earned him a generous following of collectors across the globe who regard his curiosity of both human and natural life as a splendid springboard for his animated sculptures. Dan balances his pleasure in exploring other cultures with the solace and quiet of his Colorado home and studio. 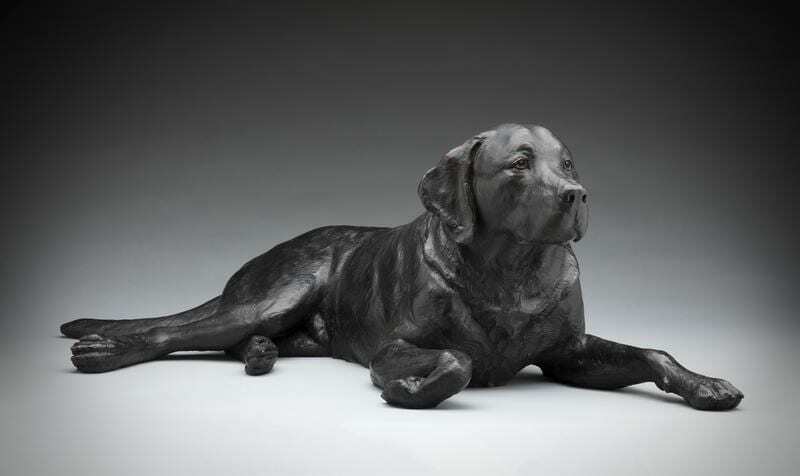 His subjects range from exotic wildlife, historical figures to beloved household pets. His work ranges in size from stunning tabletop pieces to immense public pieces.